Thank you for your comment! 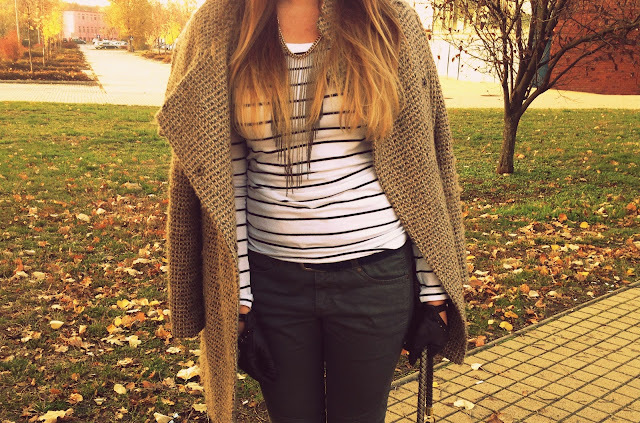 I love your blog, you are gorgeous!! I'm following you on GFC & Bloglobvin, waiting for you to follow back! lovely earthy tones of the outfit! veyr cute coat! Awesome look and so stylish! I love this outfit!!! So gorgeous! LOVE that coat - looks great on you! Did you know that you can get them ON AUTOPILOT & ABSOLUTELY FOR FREE by registering on Like 4 Like?